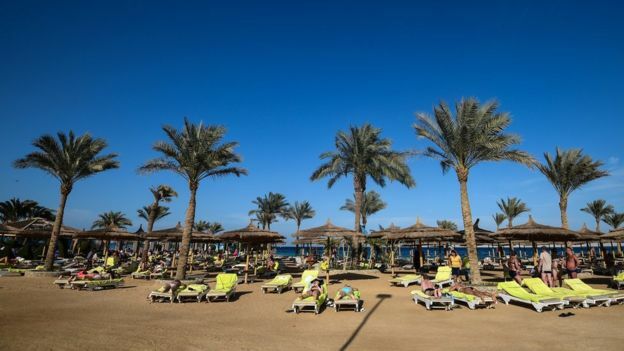 Thomas Cook is removing all its customers from a hotel in Egypt after the death of a British couple. John Cooper, 69, and his wife Susan, 63, from Burnley, Lancashire, died at the hotel Steigenberger Aqua Magic, in the Red Sea resort of Hurghada. The company said the circumstances of their deaths were unclear and it had received «further reports of a raised level of illness among guests». Its customers will be offered other accommodation or flights home. 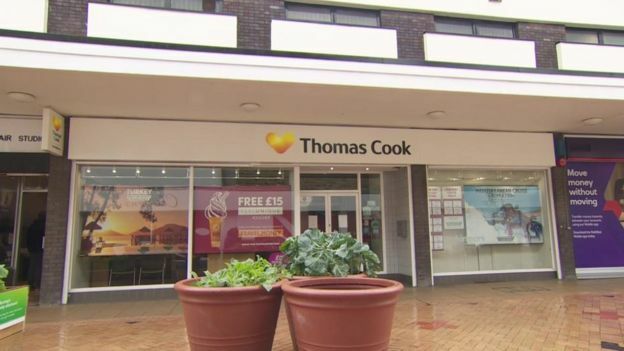 In a statement, Thomas Cook said 301 holidaymakers will have options for alternative hotels from Friday onwards and those wishing to go home will be flown back on Friday. It added: «Safety is always our first priority, so as a precautionary measure we have taken a decision to remove all our customers from this hotel. Thomas Cook said it is working closely with the hotel and is supporting the local authorities with their investigations. It stated that the hotel was last audited late last month and received an overall score of 96%. «We will be contacting those customers due to travel to the Steigenberger Aqua Magic Hotel in Hurghada in the next four weeks to offer alternative holiday options,» the tour operator added. Mrs Cooper worked at the travel firm’s Burnley branch, which was closed on Thursday. She was earlier described as «loyal and long-serving» member of staff by the company. The listing for the hotel on the Thomas Cook website includes a line saying: «Sorry, there is currently no availability». Be the first to comment on "Thomas Cook hotel guests to be removed after Egypt deaths"